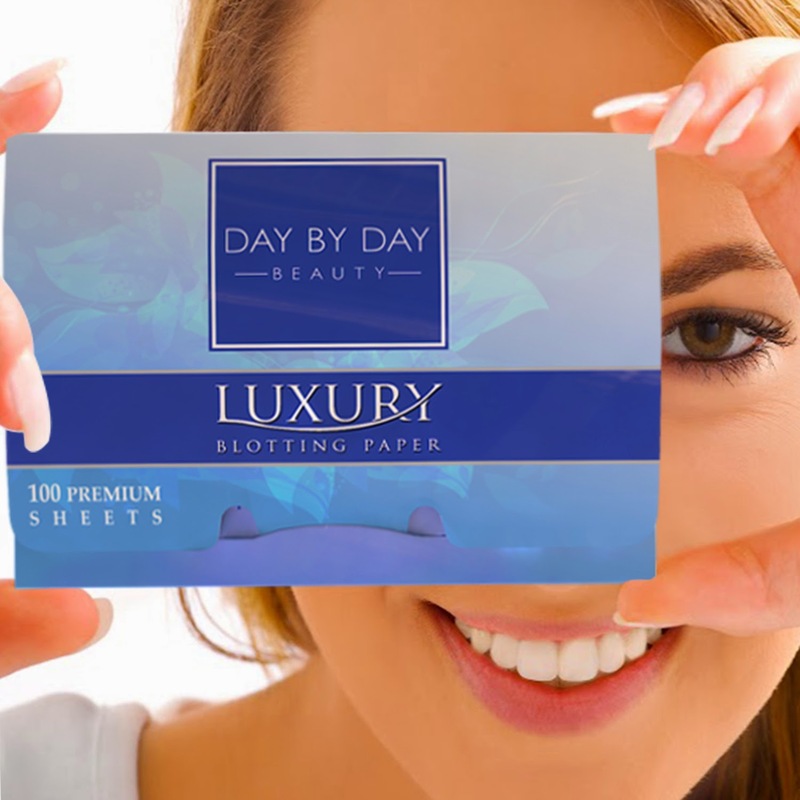 1) Blotting Paper Perfection.If you've tried ordinary blotting tissues before, you'll notice the premium feel & satisfying clean feel with Day by Day Beauty's #1 Blotting Papers right away. From start to finish these face blotting sheets are made of premium-grade, natural pulp fiber that quickly absorbs unwanted oil - without disturbing your makeup. 3) Photo-Ready: In a Snap. Always be Photo-Ready in our insta-world! Say goodbye to selfies with shine thanks to your oil absorbing sheets. Gently blot, then point & shoot for a photoshopped look every time! 4) Our Famous "Petal-Fresh, Sure-to-Share" GUARANTEE.If our #1 Blotting Paper quality, or anything about our product is not up to par: WE WANT TO KNOW. Our Top Priority is your Satisfaction, and stand behind our premium products. If you - or your friends! - are not satisfied with our product for any reason, simply return for a 100% refund, no questions asked. You literally RISK NOTHING trying this Premium Product Today. I have oily skin and my skin looks shiny a lot because of it, especially when I wear makeup. So when I was asked to do this review, I was excited. Before I received these, I usually just use a tissue or toilet paper to blot my face. It's effective a bit, but would smudge my makeup. I received 2 packages. I decided to actually keep one at work and then one in my purse for on the go and quick touch ups. For the price, you get a lot, a 100 sheets in each pack. The sheets themselves are thin and feel like a cross between wax and tissue paper. Surprisingly, they worked pretty well. They didn't stick to my face and they didn't smudge my makeup. A little makeup ended up on the sheet, but not a lot at all. 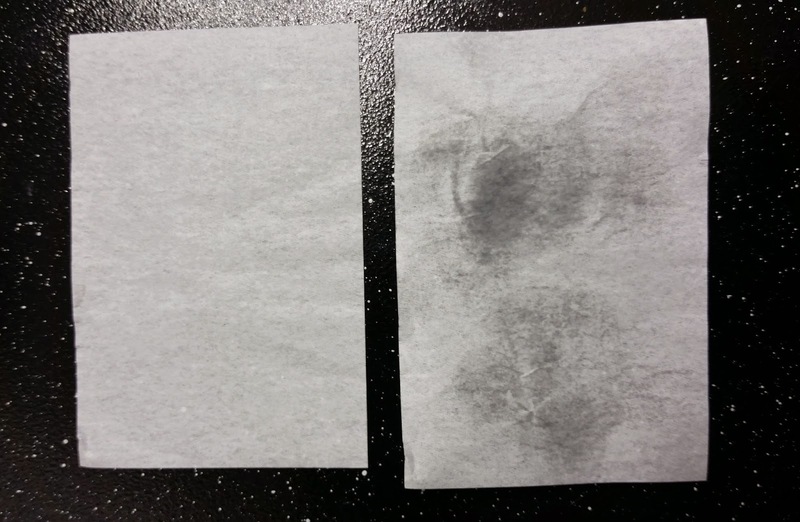 I could literally see the oil from my face immediately on the sheet after using and my face wasn't as shiny anymore. I was impressed. However, the sheets are small, which is good for throwing in my purse... but, I needed to use 2-4 sheets for each use, depending how oily my skin was. And, the packaging could be improved, It was very hard for me to just take one sheet out if needed. But, overall not bad and very convenient. I would buy these again. And, for the price, I would definitely recommend to try them. If you would like to try these out for yourself, you can purchase these Day by Day Beauty Blotting Paper (2 Handy Sets) right now from Amazon!